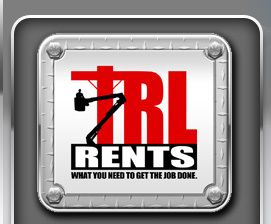 Not only does TRL Rents offer you the newest equipment in the industry, we also strive to maintain our bucket trucks and equipment to the highest standards to help our customers present well in the industry, but more importantly, to prevent down time due to avoidable service issues. 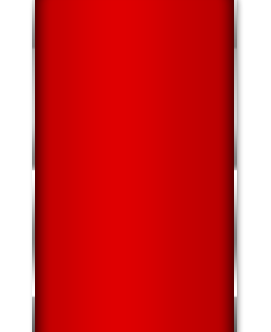 However, not matter how well you plan, there are occasions when bucket trucks and other equipment needs service. When this happens, it gives us at TRL Rents the opportunity to show you where we are different from most in our industry. We provide the preventative maintenance as well as inspections on all our units at no additional cost to our customers. 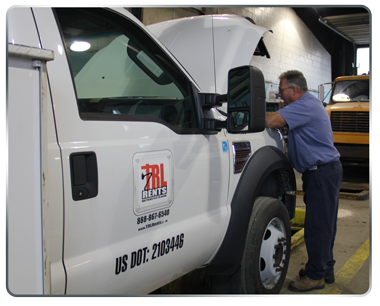 This ensures that you, our customer, is renting not only the highest quality in equipment, but equipment that you can trust to be well maintained and safe for you and your crews to operate. 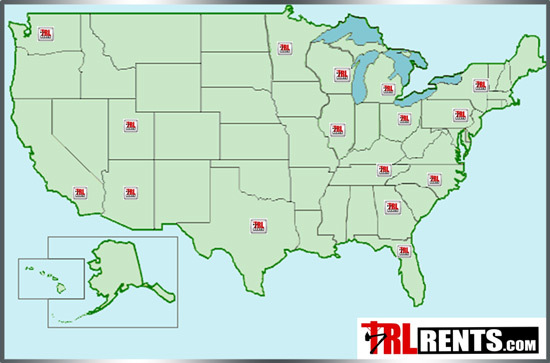 We utilize the Versalift dealer network as well as our service networks to provide nationwide service no matter where you are located.